d-VOR-ak: Greetings From Limbo: Books 1 and 2 Available Now! Greetings From Limbo: Books 1 and 2 Available Now! 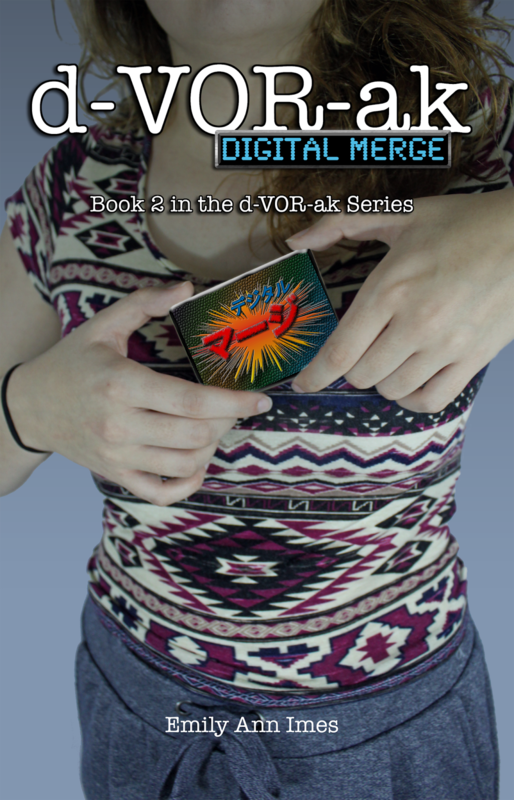 We're still pulling out all the stops over here at Dvorak headquarters for Comic-Con, and we're ready to share some of our great news: Book 1 (The Dealey Five) and Book 2 (Digital Merge) are finally available in print! These books have been a long time coming for our readers, and I'm excited to say that they are finally available for purchase at NYCC rates until the end of the year. Both stories have been revamped, with Digital Merge getting its much-needed revamp. 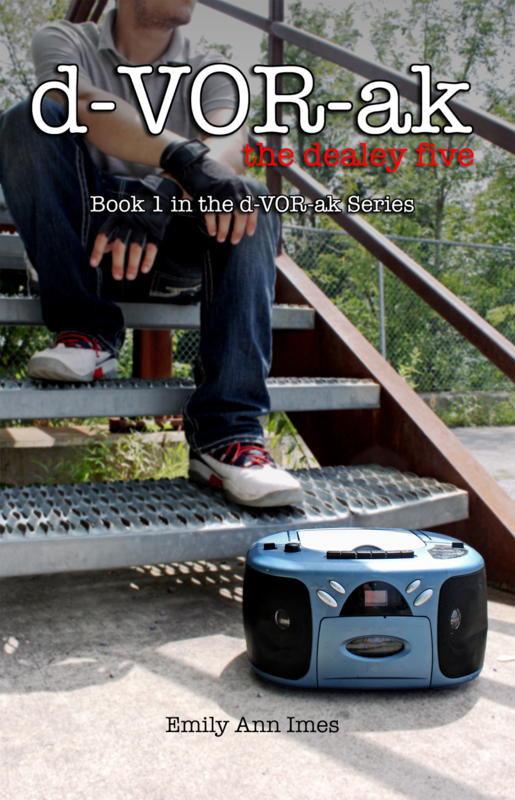 In addition, The Dealey Five is printing with Con Estrellas En Sus Ojos, an additional side-story. Click on the images to purchase! On January 20, 2013, an invisible crisis takes place overnight on Earth. Our world merges with another per the rules of string theory, unobserved save for QWERTY, the organization monitoring the merge. Five kids are saved from the now-gone parallel universe and are taken to QWERTY headquarters. They are destined to become QWERTY members themselves — until three of them mysteriously disappear, sent back to the world theirs merged into. Carissa Lopez once helped save the world from the crazy man named Dvorak. But the two remaining children arrive in New York City to find their friends, and Carissa is thrust back into the action. She may have won the battle, but not the war — and not all of the chai in the world can keep Dvorak at bay forever.